We hold weekly group classes and seasonal workshops at our Houston studio. Nurture Soul is a place for everyone and every BODY. Everyone needs a guide now and then. Discover the ability to uncover your authentic self and start on the path of healing and happiness. 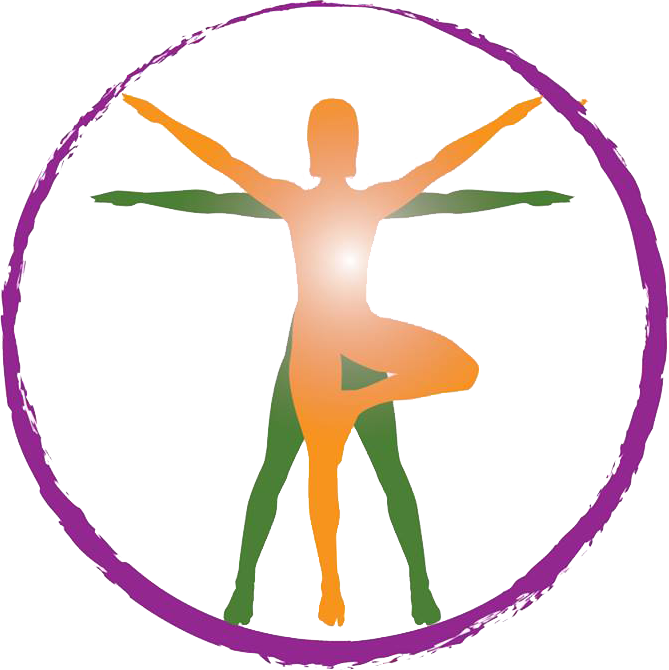 Nurture Soul Therapeutics is the only school in Houston affiliated with, Integrative Yoga Therapy (IYT). We offer 200 & 300 hour teacher training plus advanced certifications. 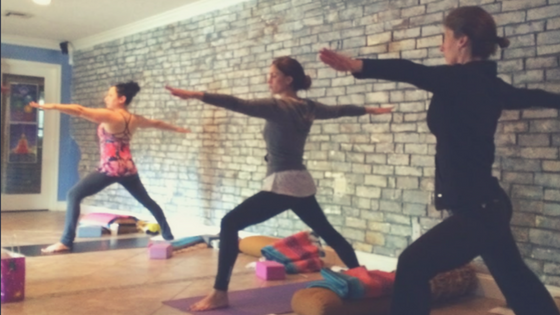 Group classes are $20 OR 4 FOR $50 with three easy ways to pay: Cash, Card, & Paypal. See you on the mat! 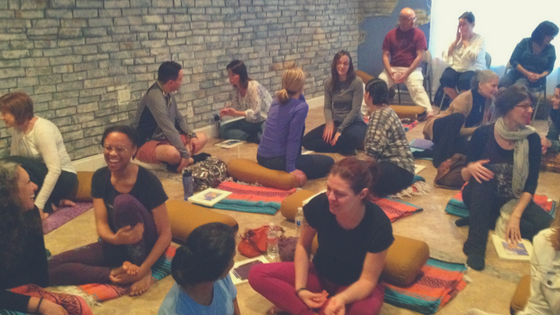 Our facilitators and coaches have a diverse background in yogic philosophy, structural alignment, emotional management, and nutrition. We teach small groups, large groups, and private clients. We teach at hospitals, schools, rehabilitation centers, and clients homes. We are trained and specialized in teaching for unique and special populations. Click below to find a teacher to work with. 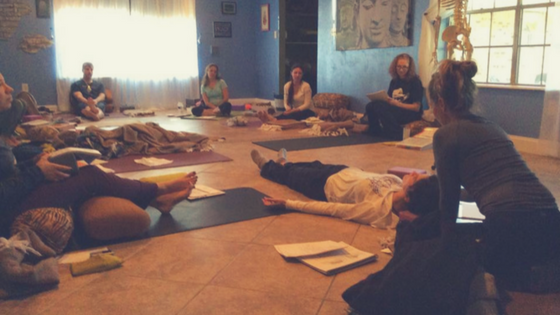 Nurture Soul Therapeutics' Integrative Yoga Therapy 200 Hour teacher training is accepting applications for the Spring-2019 program in Houston, TX. 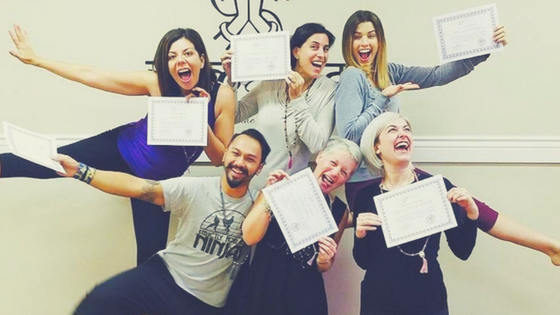 An instructor is first and foremost a yogi, or practitioner of yoga, and continuing education at our Houston yoga school helps the yogi strengthen his or her practice and ability to guide others on the yogic path. 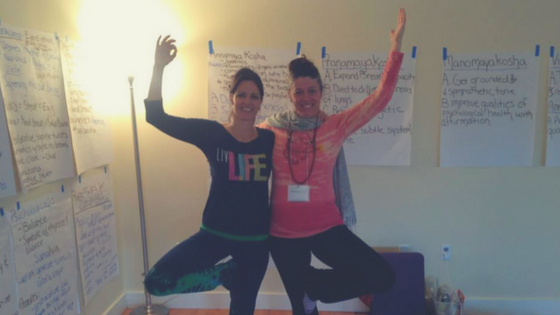 Conferences, classes and retreats offer yoga teachers a sense of community. Sign up to receive a free gift! Sign up to receive updates and special offers from Nurture Soul and we'll give you a recorded Yoga Nidra meditation for FREE! Get a FREE mini Coach Session with Rose. Start healing and live a life you love.